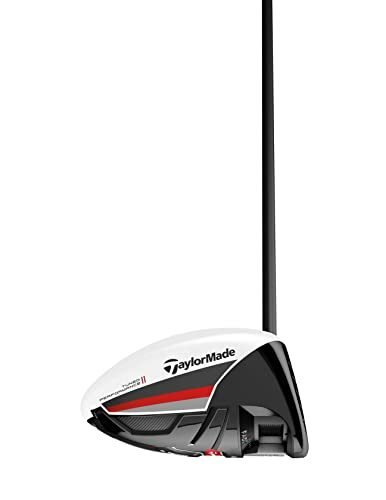 The R15 460 from TaylorMade is a fabulous driver that every golfer will enjoy using. It comes in a 460cc head size, and you also get to choose between white and black. It has a Front Track system with two 12.5 gram Sliding Split Weights and a graphite shaft that is available in four distinct flexes. The driver also gives you the opportunity to adjust the loft to various degrees, and it has a head cover for protection when in transit or storage. Club Head: This driver has a standard size 460cc club head with that uses Low-Forward CG to promote low spin to ensure that your shots achieve maximum distance. Front Track: The New Front Track is one of the most impressive features of this driver as it also reduces the spin and gives the club a massive sweet spot that will make even armatures enjoy using it. Sliding Split Weights: R15 460 has two sliding split weights instead of one which is what you find in most other drivers. Each of the sliding weights is 12.5 grams, and they allow you to adjust forgiveness level. Feel/Sound: It feels super light on the club head, and this will surprise most golfers due to the high technology level. The sound that it makes on contact is also quite pleasing as it is not high pitched or too loud. Shaft: The shaft on this driver is graphite for maximum durability and impressive performance. When you buy this club, you also get to choose between four shaft flexes that are X-Stiff, Stiff, Regular, and Senior. Head Cover: It comes with a retro style head cover for the head, and so you can be sure that it is safe when storing or transporting it. However, the cover does not have a sleeve for the shaft. This driver guarantees you plenty of distance with every swing. It is very forgiving regardless of where you contact on the face of the club. The massive sweet spot is very easy to locate even for armateurs. It has an incredible feel, and solid hits will give you enough feedback. R15 460 has a perfect weighting that makes it one of the best drivers on the market. You can always be confident of low-spinning and high-flying shots. The design of the club makes it easy to shape your shot effortlessly. You get to choose between black and white. It is lightweight, and it has a stylish appearance. The shots are too straight for some golfers, and curving balls is not easy. This driver is quite expensive. It does not make it possible to adjust the loft with a simple Weight in Draw. The retro style head cover does not have a sleeve for the shaft. 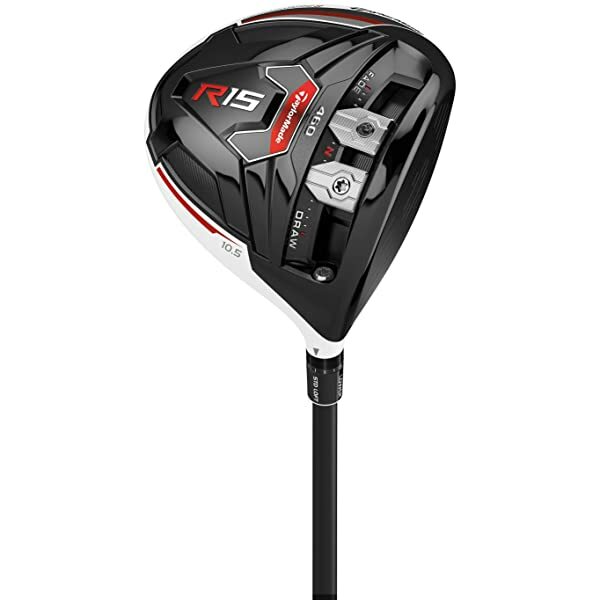 TaylorMade is always coming up with new designs and technologies for their drivers, and the R15 is a significant advancement of the others that came before it. It is a stylish looking and very lightweight driver that also has a massive sweet spot that makes it very forgiving. This club also feels amazing when you hit the ball, and it also has numerous other advantages that should motivate you to try it out. 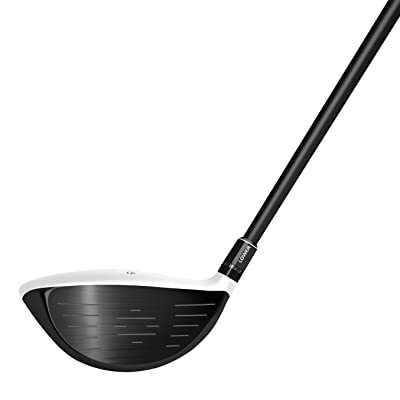 However, you should also note that it is quite an expensive driver and it does not make shot curving easy, But, the bottom line is that it is a best driver that will work well for both armateur and professional golfers.